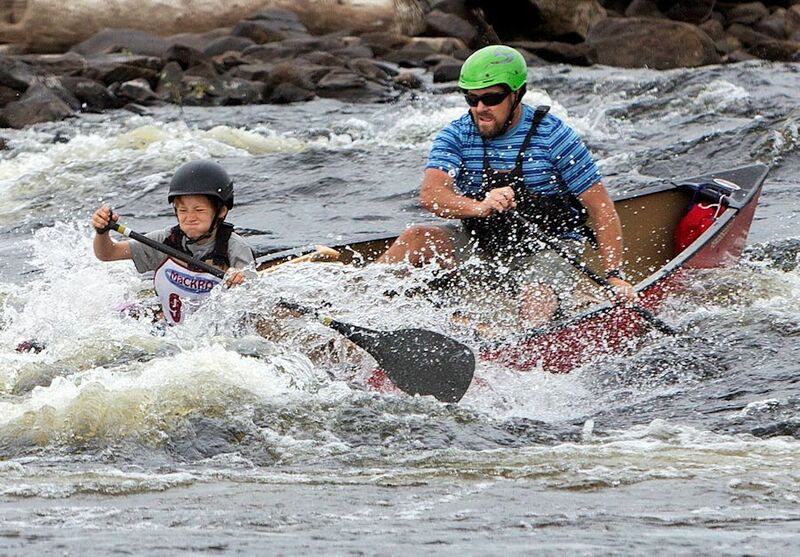 The American Canoe Association (ACA) Penobscot River Whitewater Nationals Regatta will be June 28 through July 2, on the Penobscot River between Old Town and Eddington, Maine. The Penobscot Nation is hosting the event on this historically important and beautiful 9.5 mile section of river, returned to its free-flowing state following removal of the Great Works and Veazie Dams. The race course includes three Class II-III rapids, numerous rips and quick water, and the earlier start for this, the second year of the regatta, will increase the likelihood of higher water and faster times.